A company who offers service plumbing can be a big help during emergencies. A burst pipe or even a leak can make a persons life quite miserable. Damages and repairs can be extremely expensive. If you are stuck in this type of situation, Plumbing Systems Solutions Inc will come to the rescue. 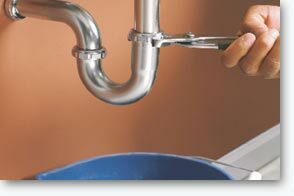 We understand the severity and consequences of a plumbing problem and will come quickly to repair the problem. When making a repair, specialists will ensure that the repair is done correctly the first time so that it will not happen in the future. Because of our have many years of experience, our specialists can accomplish any plumbing issue whether it is big or small. We treat all plumbing jobs with equal importance. Plumbing Systems Solutions Inc, serves many towns in and around the SW Washington. This includes Clark and Cowlitz counties and surrounding areas. 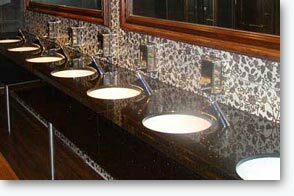 For residential plumbing, Plumbing Systems Solutions Inc offers a variety of different services. This can include cost effective items such as water saving toilets and showers or re-piping certain areas of a home if needed. Whether you are building a new home in Vancouver or Longview Wa, it pays to take the time to hire the experts when it comes to successfully installing an intricate system of pipes and valves in your home. A company that leaves loose ends or does shoddy work may damage your dream house and the cost to repair water damage can be a substantial cost. 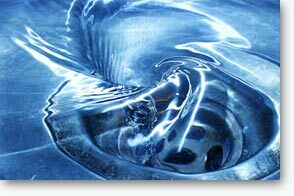 In fact in can permanently damage the home depending on the severity of the leak or pipe burst. 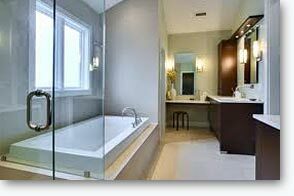 Plumbing System solutions has a vast amount of experience when it comes to residential plumbing. This means they also have a long list of satisfied customers and clients throughout their many years of business. For residents and commercial builders, it can be hard to know what plumbing company to hire to meet their specific needs and concerns. By hiring Plumbing Systems Solutions Inc, a customer can rest assured that they will receive a high quality of care and work completed every single time. 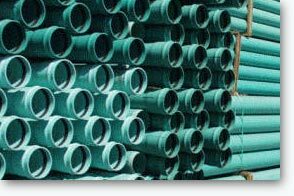 Our company has been in business for over fifteen years and has a vast knowledge of the plumbing industry. We can install a system that will be cost effective for a business for many years to come. In fact, a client will not have to worry about any potential leaks or pipe bursts in the future because Plumbing Systems Solutions Inc will install all plumbing and fixtures correctly the first time. Our plumbing speaks for itself. A person can see from our work that all of our specialists are passionate about their industry as well as providing the utmost care for their clients both current and future. Plumbing Systems Solutions Inc. has been installing sewer and water lines all over Clark County Wa. Their extensive insight to the plumbing industry has allowed them to complete many successful jobs in different locations. They have established a well known and honest name simply by the high quality of their work. In fact, their completed products speak for themselves. A specific job that a specialist has completed will reflect their passion for plumbing when it comes to installing sewer and water lines. It does not matter how big or small the job itself is, every single installation is important. For any potential client, it is important to employ a company who is not only knowledgeable in the industry but also displays dedication to their trade. This means that anyone who hires Plumbing Systems Solutions Inc will not be disappointed with their decision. 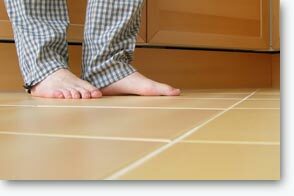 Want the comfort of in-floor radiant heating in your home, you can rely on the us for everything you need from layout design to radiant flooring installation. We take great pride in providing the best and most-cost efficient heating systems. All of our radiant floor installation work is backed with experience and knowledge, and the complete support that you need for your installation to go smoothly. When you contact us, you can expect to receive a customized solution that fits your needs and budget - and a positive experience that will make you feel right at home. Got a clogged-up or slow running drain? You’re not alone. Many people find themselves with a blocked-up toilet, sink or tub. All kinds of materials and objects can obstruct your drains and cause a clog: hair, soap, grease, toothpaste, food debris, toilet paper; even jewelry and kid’s toys. Our technicians can handle any kind of drain cleaning job. Our drain cleaning experts have the latest tools, technology and expertise to make sure that your drain cleaning procedure is done properly, safely and cleanly.